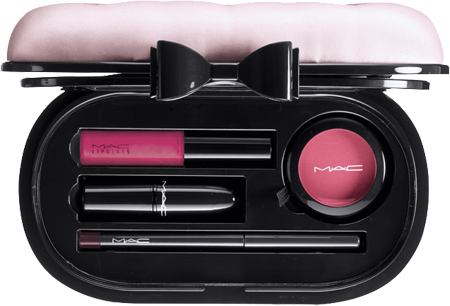 Christmas gift idea for you – M.A.C have released 2 limited edition compact makeup box for the christmas season. Presented in a pretty case, it comes with a lip stick, lip gloss, eyeliner, blusher and brush! Categories: something for the mamas | Tags: birthday, christmas, gifts, mac, makeup, pretty | Permalink.